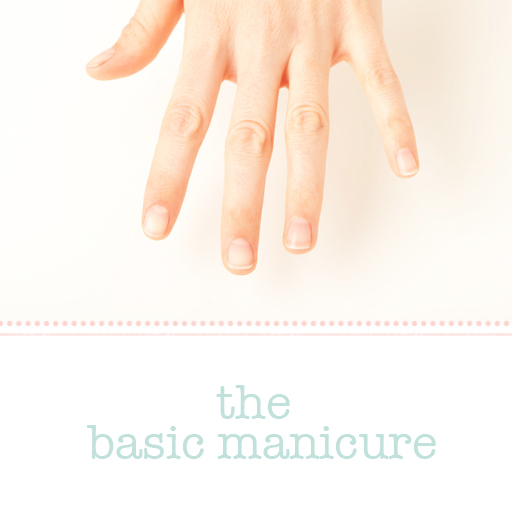 Go back to beauty school with this DIY Manicure Tutorial. Brush up on the basics and “nail” the final exam and up with beautiful nails. I wish I could get a manicure every week! Who has the money for that?! Not me. DIY Gel Nails I can get on board with! Especially when it only costs $5.99!